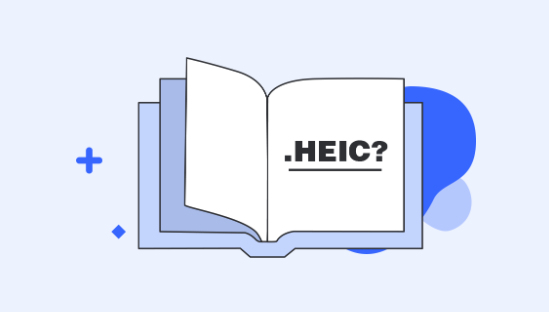 If you are wondering whether it is even possible to convert HEIC to MOV and how you can go about doing it, the following post will answer your question with detailed explanation. Read on to learn more. 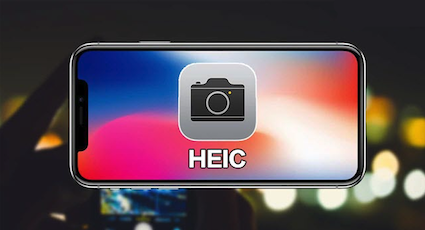 The HEIC file format introduced by Apple is gradually getting support on many platforms, thanks to the third-party apps that make it possible. However, there are still devices that cannot open this file format due to compatibility issues. 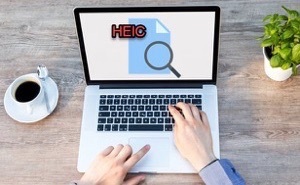 One of the ways people have found to overcome the issue is to use a converter that helps convert HEIC to other supported file formats on your computer. 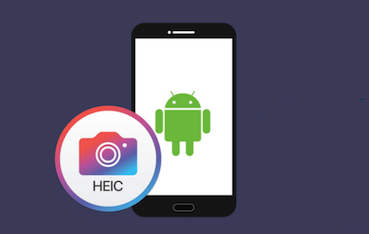 There are a number of HEIC converters available in the market that let you convert your HEIC files to some of the widely supported file formats. 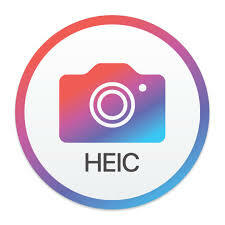 For example, you can convert your HEIC to JPG or PNG and the end result would be viewable on all of your devices. In this guide, though, we are going to talk about how you can convert HEIC to MOV and if that is at all possible. Let’s check it out without any further ado. 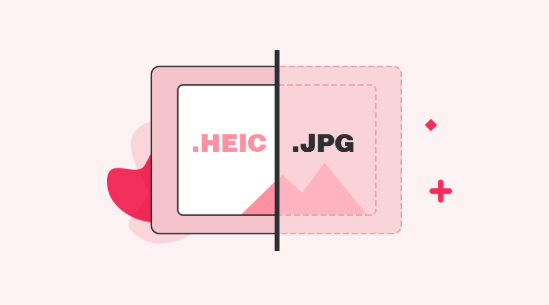 If you have ever come across any MOV file, you would find that it is a video file format whereas HEIC is an image file format. Therefore, there are currently no converters available to let you directly convert HEIC to MOV on your computers. However, that does not mean there will not be any converters at all in the future to let you convert your files. 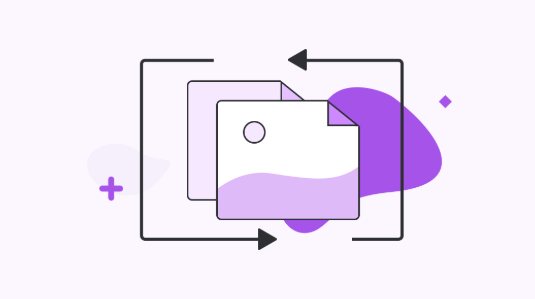 It is just that no such converter is available at this point of time but the future will certainly have some converters to help convert HEIC to the MOV file format on your computers. 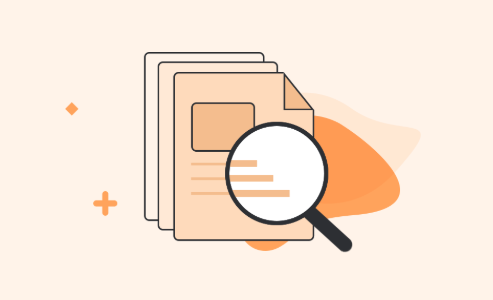 Soon as a HEIC to MOV converter becomes available, we will update this guide with the steps to perform the actual conversion process. 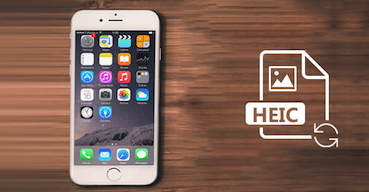 Until then, you may convert your HEIC files to other file formats that the converters are already available for. 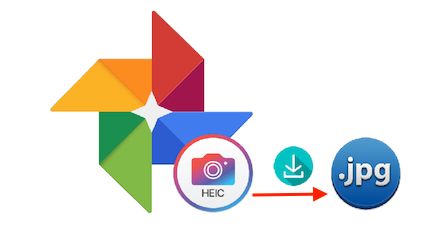 The following is how you convert your HEIC files to other formats in the meantime. 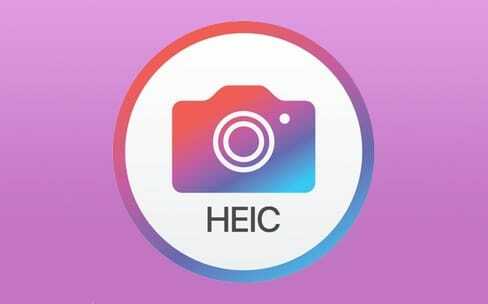 AnyGet HEIC Converter is a web-based free HEIC-to-JPG converter that helps you convert your HEIC files to the popular JPG format. 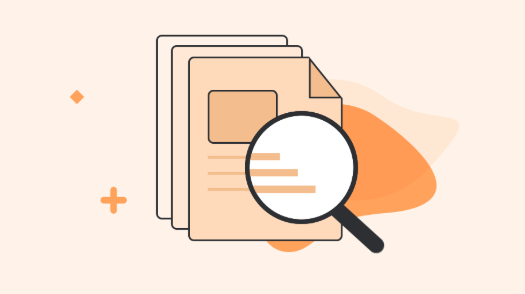 Once your files are converted, you should be able to view them on any of your devices as JPG is widely supported. 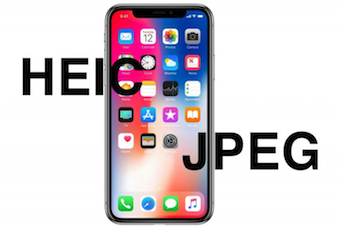 JPG conversion – your files are converted to JPG and there won’t be any device that doesn’t support this format. Keep the metadata – the app has an option that lets you either keep or remove EXIF data of your images. Custom image quality – you can choose quality for your images from 3 different levels. Cross-platform – the app works on both Windows and Mac machines. 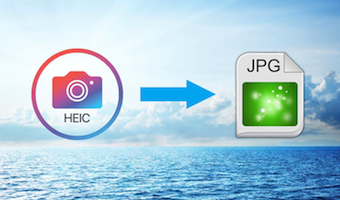 Totally free of charge – this is a FREE HEIC converter dedicated to helping you perform HEIC to JPG conversion, and without downloading & installing at all. Step 1 Open a new window in your browser and head over to the AnyGet HEIC Converter website. Step 2 When the website opens, click on Click to select and add your files for conversion. Drag and drop are also supported so you may use that as well for your uploads. Step 3 If you want to preserve the EXIF data, tick-mark the Keep EXIF Data option. Then, choose an option from the Image Quality menu. Step 4 Finally, when the files are converted, download them to your computer. You are all set. 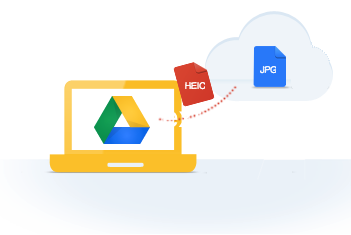 Your HEIC files have been converted to the JPG format and you can now view them on your computer. 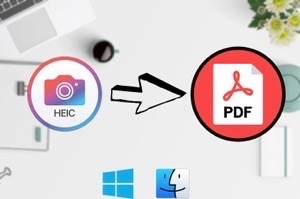 We hope the above guide helps you learn if and how to convert HEIC to the MOV file format on your computers.